WhatsApp is popular messaging website which lets you chat with your friends. For past few months, WhatsApp is quite active in pushing new updates with interesting features. Few days back, it rolled out chat formatting. So, users can format texts as bold, italic and strikethrough. This feature was initially tested in beta but now finally available for all users. I tested this on iOS and Android mobile apps and it is working fine. 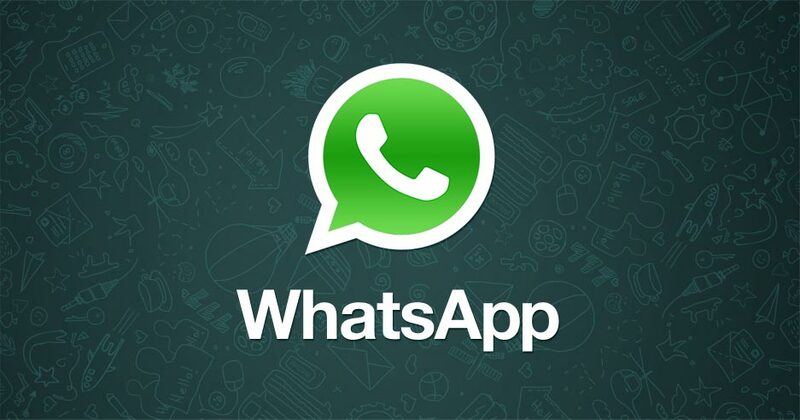 Few reports suggested that the feature is also working on WhatsApp for web. But I couldn’t get this on Whatsapp for web. You can try text formating on mobile apps. You can combine these options to use bold italic, bold strikethrough, and italic strikethrough. See the formats given below. I hope, you can now easily format text. If you cannot see formatted text, you need to update your WhatsApp app. Official updates are now available in respective app srores. In case you want to ask anything, you can comment below to ask. I will be happy to assist you.